Congratulations to Lavanya for passing the level 9 of the Royal Conservatory Music Development Program. Congratulations to Adithya for passing the level 7 of the Royal Conservatory Music Development Program. Congratulations to Rohit and Sneha for passing the level 2 of the Royal Conservatory Music Development Program. Congratulations to Vanessa for passing the Primer 4 with the highest rating at the NFMC Festival. She earned a trophy for accumulating high scores over several years. I'm very proud of Aravind for passing with distinction of the AIM theory exam (level 3) from the Illinois State Music Teachers Association. Aravind received a perfect score of the written exam. Congratulations! 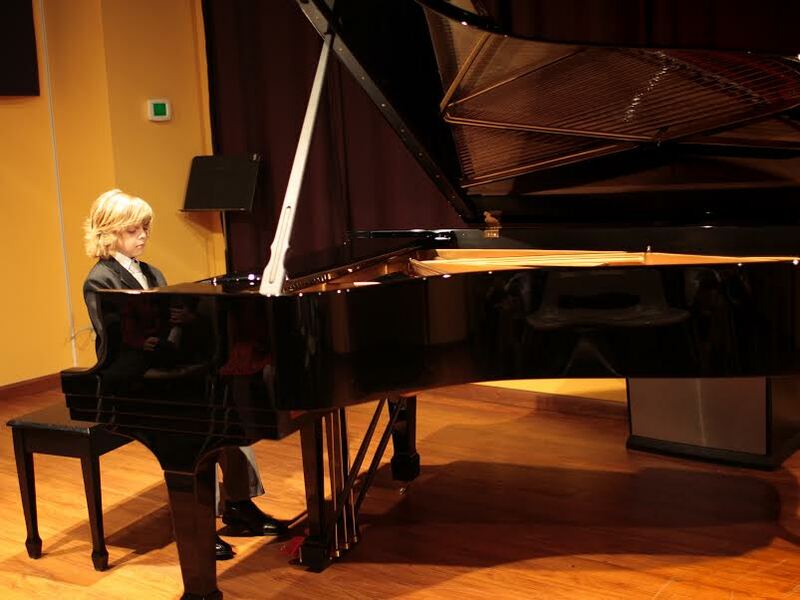 Congratulations to Joseph who was awarded a cash prize for receiving one of the highest scores at the MMTA Comprehensive Piano Exam. He has received cash prizes for three years in a row. Congratulations to Kelly who successfully passed Level A requirements and was selected from over 1,000 participants to perform at the Upper Midwest Music Festival Honors Concert. 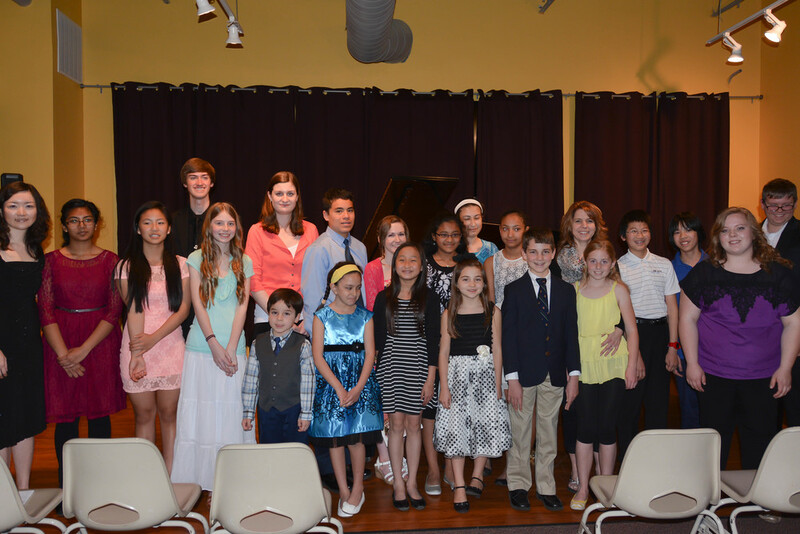 I am very proud of Jacob and Sasha for being selected to perfom at the MMTA State Piano Contest. 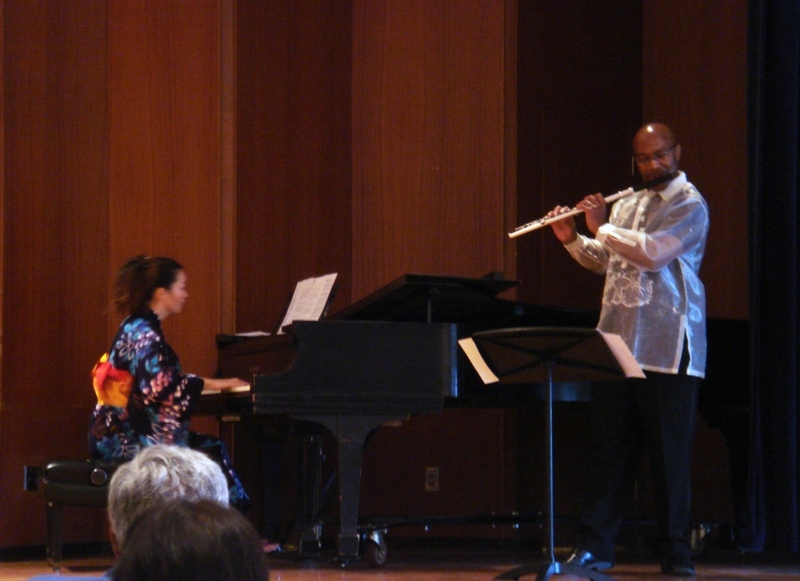 Over 4,000 students competed, with 100 being selected to perform at the event.